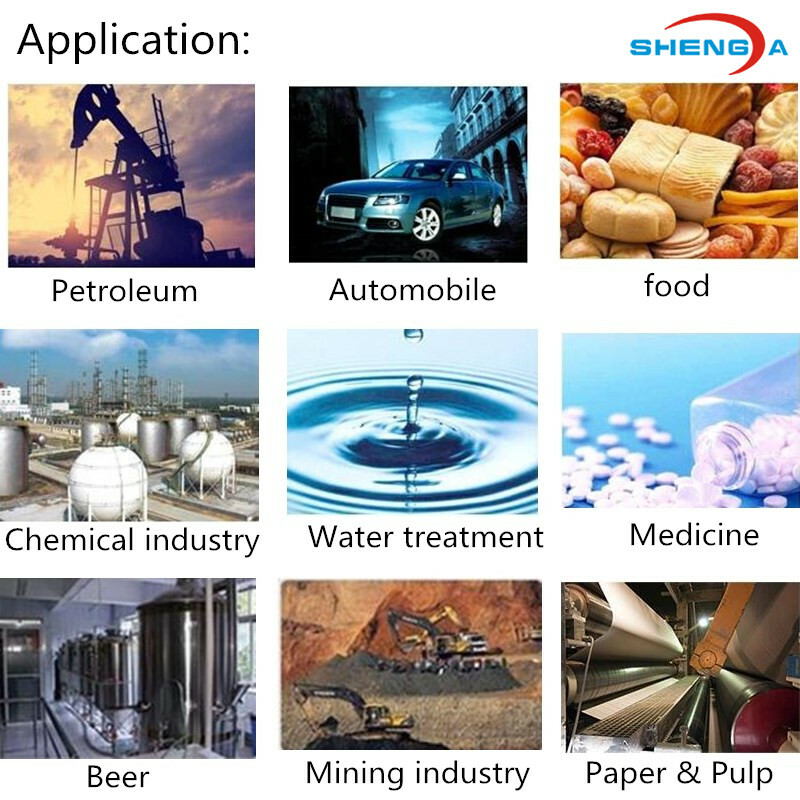 Xinxiang Shengda Filtration Technique Co., Ltd. The 304 high pressure resistance steel sieve plate is a kind of Platelike Johnson Screen. It is made of stainless steel v-type wire and support rods rolling welded on the special welding machine. It is a plate-like Stainless Steel Screen for solid sieve, solid-liquid filtration, etc. For high mechanical strength and uniformly stable slot opening which is easy for back washing and regeneration, it is used widely in petrochemical plants. 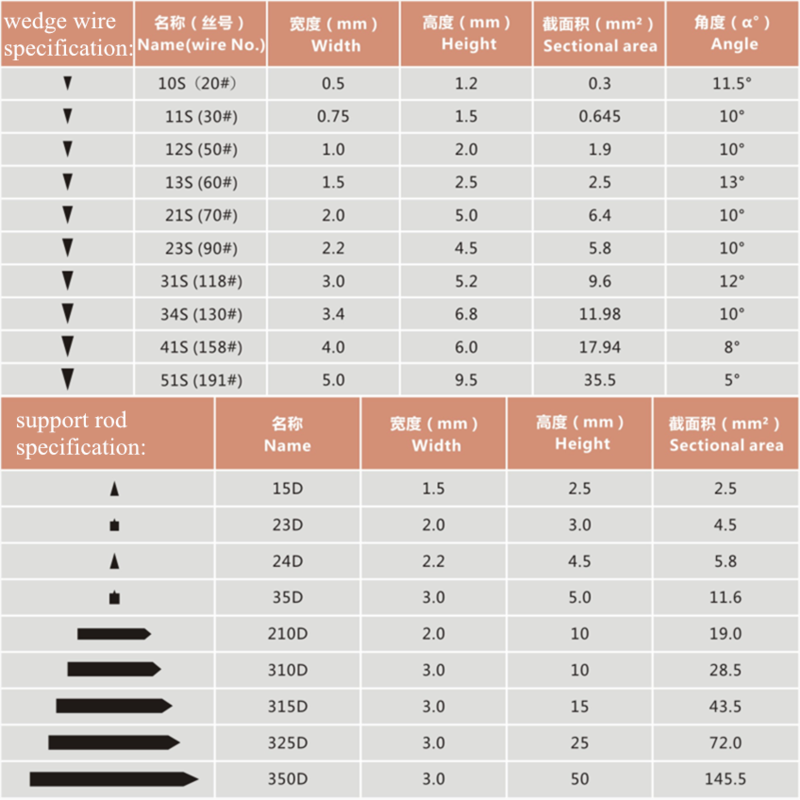 Specification and size is customized. 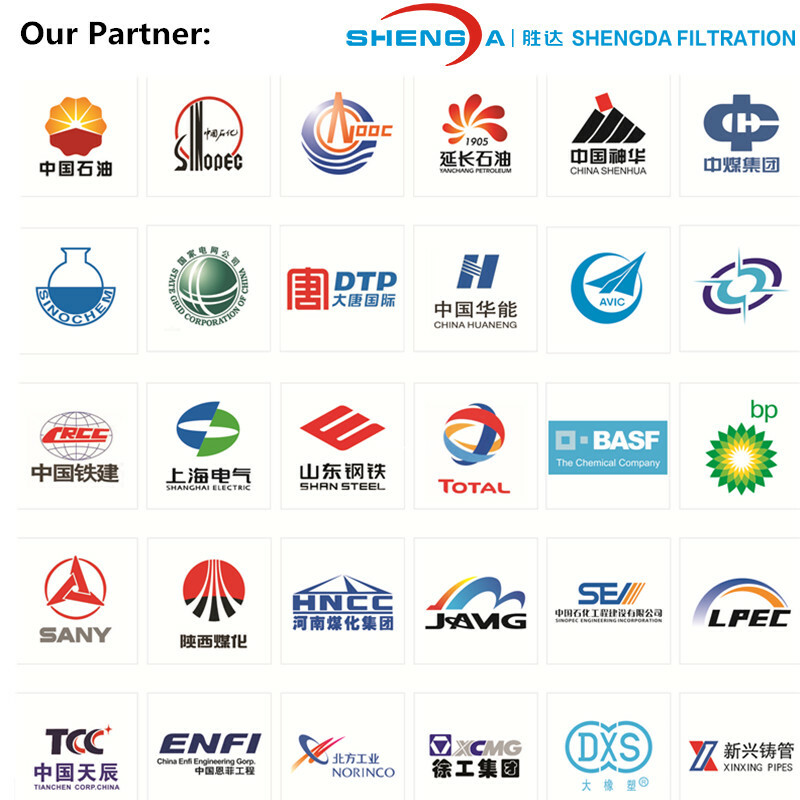 Xinxiang Shengda Filtration Technique Co., Ltd, is engaged in designing and manufacturing filtration products since establishment in 1998. Many professional engineers, experts devote to filtration & purification research and applications to offer technical support for the product designing and manufacturing. We has advanced manufacturing equipments, sophisticated production technology, sound quality assurance system. Products are mainly used in petroleum, chemical, coal chemical, nuclear power, gas turbine power generation, wind power, coal-fired power generation, construction machinery, coal mining and other fields. We have many certificates about the design and manufacture of pressure vessel. The type, supply quantity and application field of our product are far ahead of other domestic manufacturers. 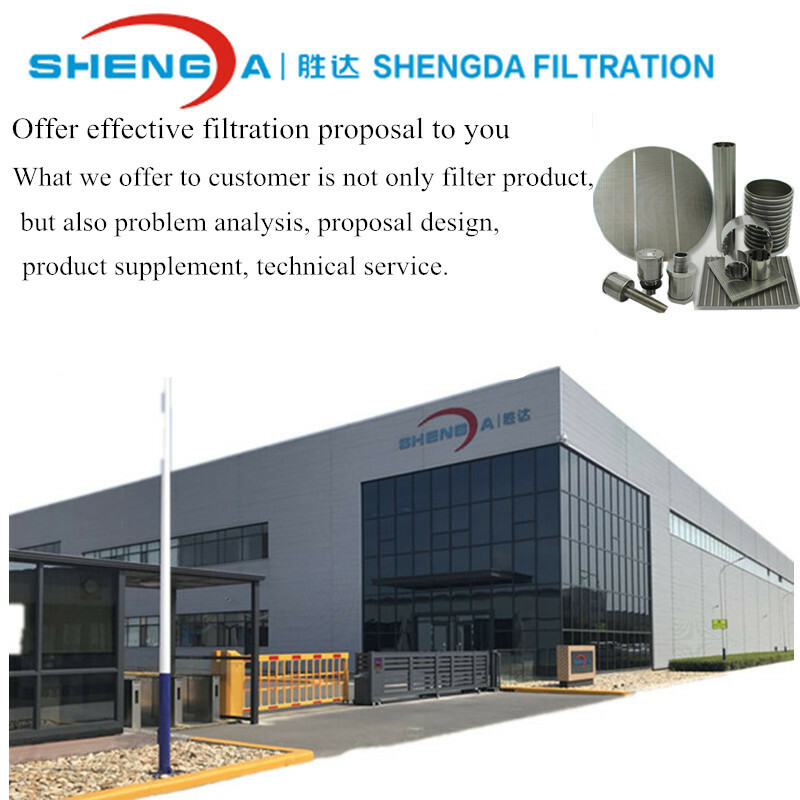 We have the most complete product chain: metal sintered filter material-Filter Element-filter container-set of equipment--laboratory-filter cleaning and regeneration. This chain ensures that we can produce high quality product with relatively low cost. 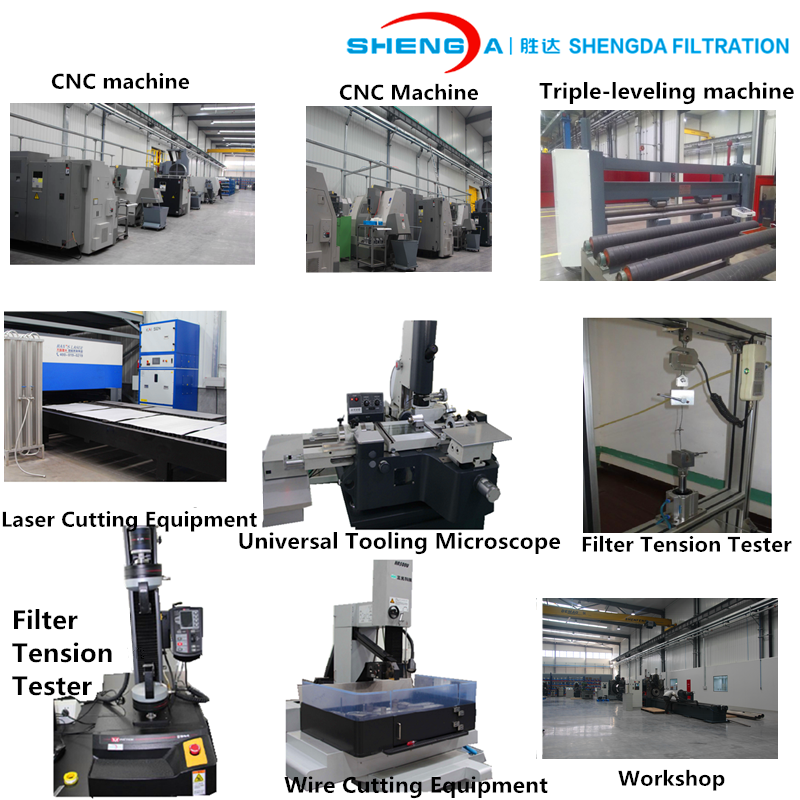 We have advanced Filter element testing equipment such as filtration and purification engineering technology research center, filtering and separation technology joint laboratory, gas turbine Air Filter EN779 test room, etc. The company has set up 21 offices in China, from project follow-up, equipment delivery, spare parts replacement, etc. to provide meticulous and considerate services to the owners. In terms of international market, the company has set up an office in Dubai, which radiates the entire Middle East market, while the distribution and sales channels of North America and Central Asia are steadily advancing. We have lots of resistance welding wire winding machines to produce filter element with small caliber (<100mm)and bigger caliber(100mm-1600mm). We have advanced equipment to produce our filter and filter element. Our annual production capacity of small caliber (diameter from 25mm to 100mm) filter element is more than 10000 pieces. The annual production capacity of water filter pipe used in water supply and geothermal projects is more than 10000 meters. The annual production capacity of Johnson Screen Support Grid >is more than 100 sets. Looking for ideal 304 Sieve Plate Manufacturer & supplier ? We have a wide selection at great prices to help you get creative. 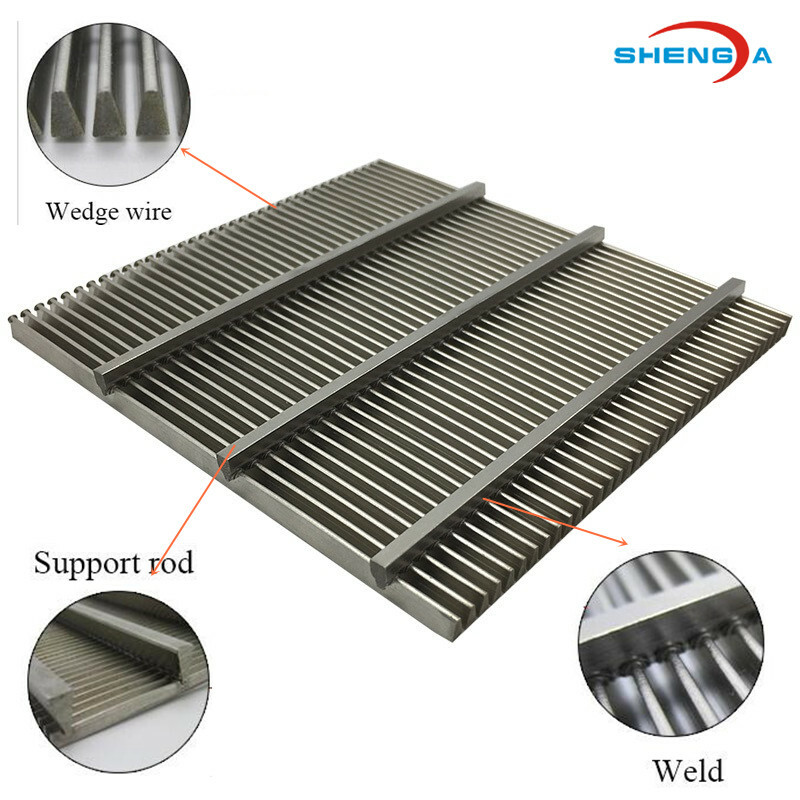 All the High Pressure Resistance Steel Sieve Plate are quality guaranteed. We are China Origin Factory of Steel Sieve Plate. If you have any question, please feel free to contact us. 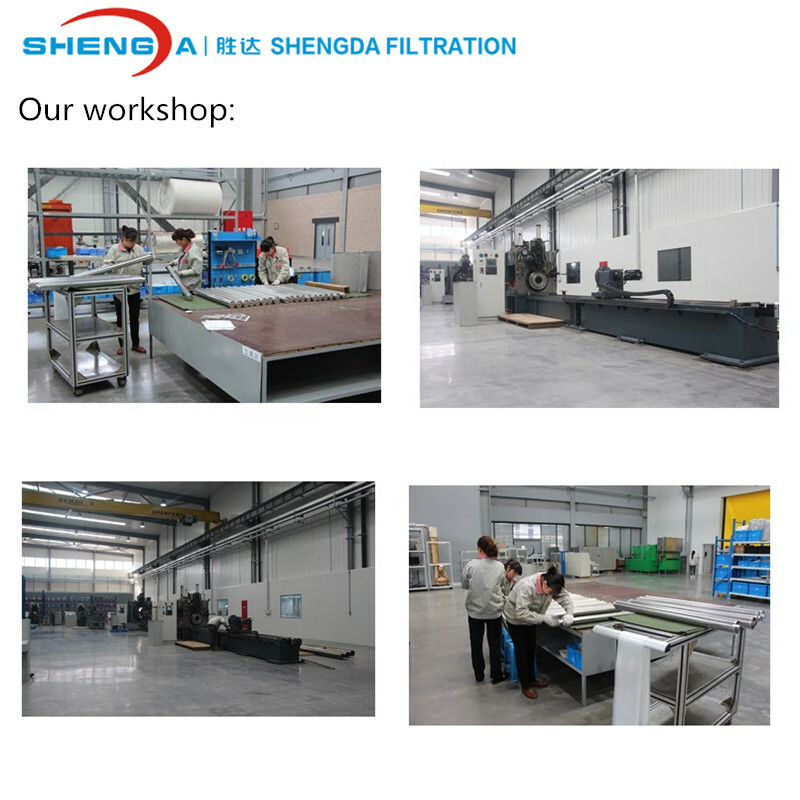 Copyright © 2019 Xinxiang Shengda Filtration Technique Co., Ltd. All rights reserved.